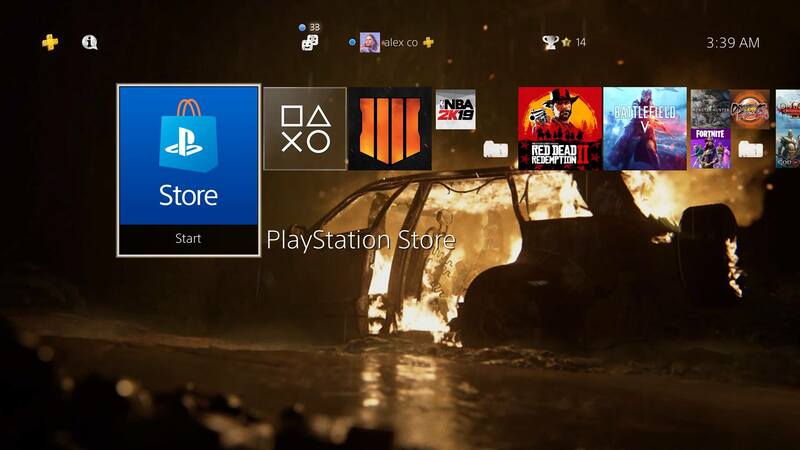 In a press release, Sony has announced that a The Last of Us 2 PS4 theme is being given away for free right now on the Asia PlayStation Store! Called the “The Last of Us Part II Burning Car” theme with complete with sound effects, If you’re wondering if you can download it and apply it to your “main” account (any region), yes you can and we’ll teach you how! What you’ll need before you begin: a real email address you already aren’t using with a PSN account and a valid address in the particular region. For the purposes of this tutorial, we will use Region 3. 1) Log out of your main account on your PS4. 2) Click “New User” from the following screen after logging out. 3) Click “Create a user” and agree to the Terms of Service. 4) Click “New to PSN? Create an account” at the bottom of the screen. 6) Choose country in your preferred region, and it’s easier if they use English primarily (most do so don’t worry). 7) Select language from the drop-down list available (Hong Kong/Singapore/Malaysia allows English). 8) Fill in your date of birth. 10) Fill in a real email address and create a new password. Before you can redeem codes or make purchases in the PSN Store, you will have to verify the email address from your email account. 11) Create a brand new PSN ID and a name. 12) Accept the Terms of Service. And it’s done! Initiate the download, go back to your “main” PS4 account, and you can now apply the theme!